Central Institute of Mining and Fuel Research (CIMFR) has released job notification for 111 Project Assistant posts; out of which 78 are available in Level 1 post and rest 33 in level 2 post). 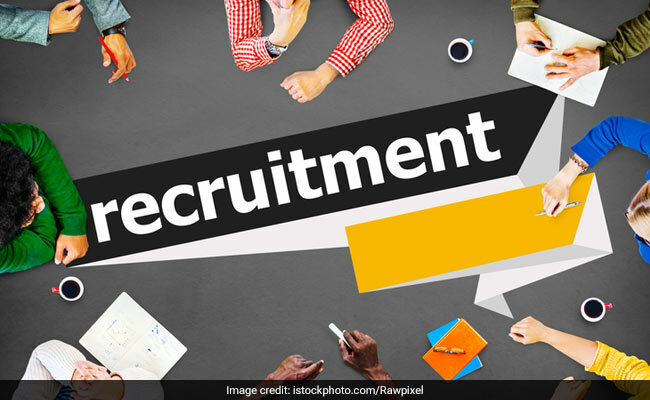 New Delhi: Central Institute of Mining and Fuel Research (CIMFR) has released job notification for 111 Project Assistant posts; out of which 78 are available in Level 1 post and rest 33 in level 2 post). Interview is scheduled to be held on 13 February 2018. 'A Walk In-Interview is scheduled to be held on 13/02/2018- at CIMFR Digwadih Campus, post-FRI of CSIR-Central Institute of Mining and Fuel Research, for time bound project for engagement of the positions of Project Assistant Level-I & Project Assistant Level-II, purely on temporarily and contractual basis at 10.30 AM and onwards,' reads the official update. Candidates with Bachelor degree in Geology/ Applied Geology, Chemistry, Physics, Diploma or equivalent in Mechanical Engineering or Civil Engineering are eligible to apply for Level 1 post. Those interested for the Level 2 posts should have Master Degree or equivalent in Geology/Applied Geology, B.Tech or equivalent in Geo Science/ Computer Science/ Mechanical Engineering/ Electrical Engineering, Master Degree or equivalent in Chemistry, Master Degree or equivalent in Physics. While the maximum age limit for level 1 post is 28 years; it is 30 years for level 2 post. 'Selected Candidate(s) will be engaged for the period the period of six months/one year initially, which may also be extended upto completion of project period or maximum five years, whichever is earlier,' reads the official notification.